Minister Kenny Pugh & the people! 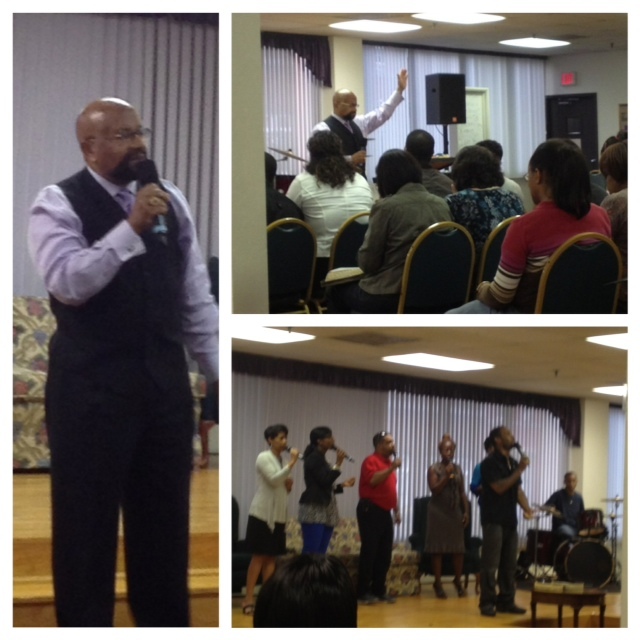 The Cathedral International Singles Ministry and Min Kenny Pugh! 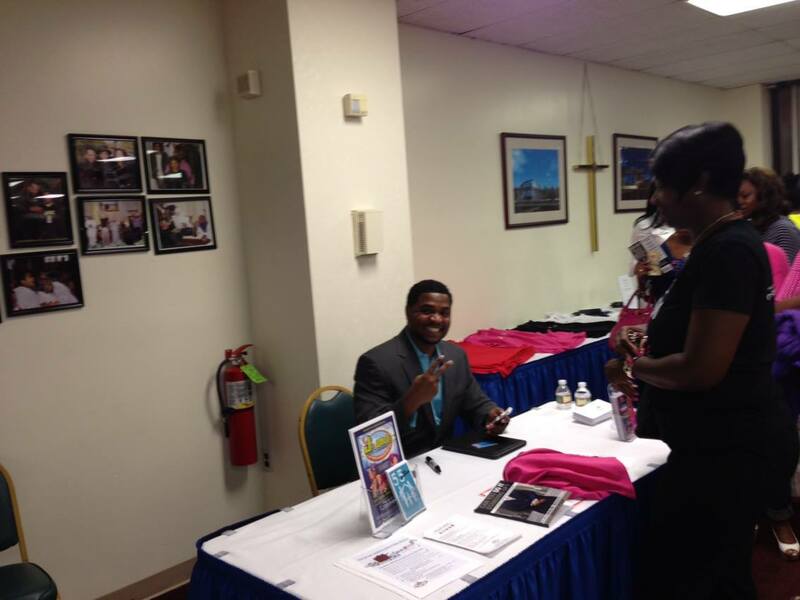 Bishop Hilliard meets Singles Conference Speaker Kenny Pugh! 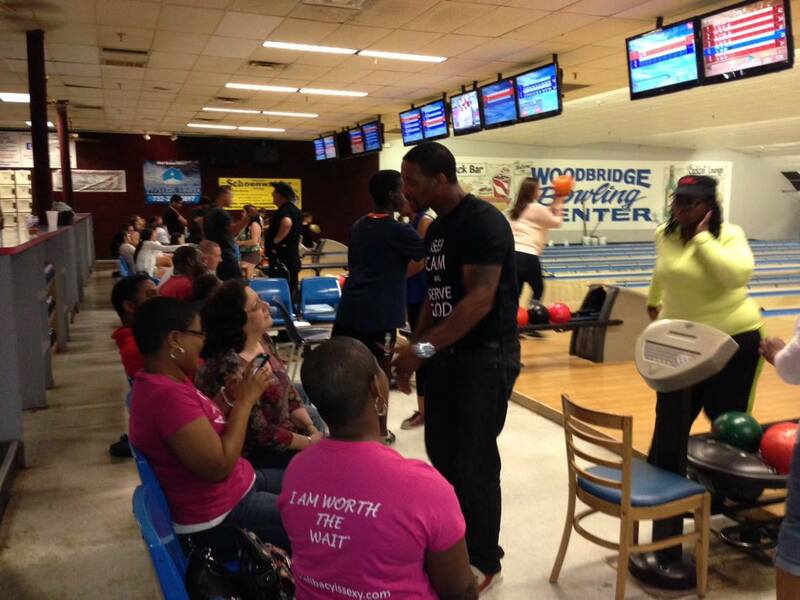 Discussions and fun during bowling! We had so much FUN!!!! Min Kenny Pugh is speaking on the Stand Up Life. This workshop was phenomenal! We had a BLAST this past weekend! 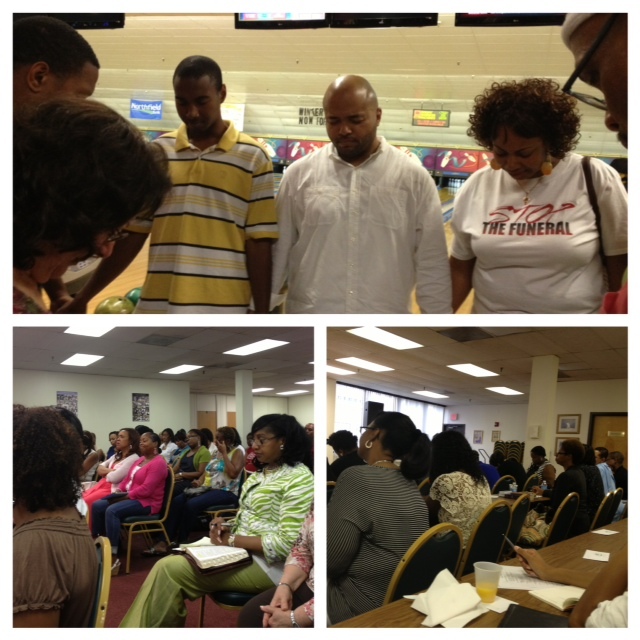 The 2013 Singles Conference was bathed in prayer and HARD work. God was glorified and we had SO MUCH FUN! Minister Kenny Pugh stayed with us all weekend. Bishop Hilliard launched the Singles Conference on Wed July 31 with the topic “I Will Not Bow Down”, then on Fri Aug 2 we had WORSHIP – Drama, Dance, Spoken Word and an interview with Min Pugh. 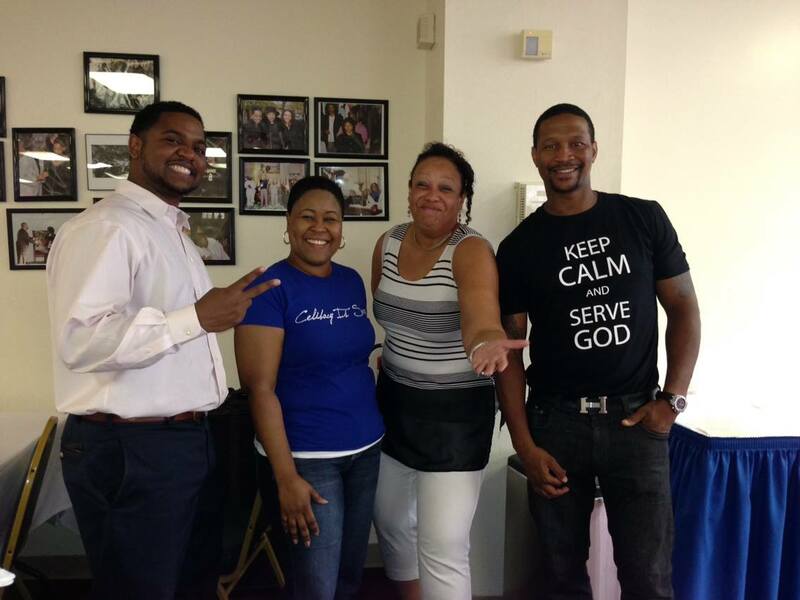 He preached on “Embracing Your Season – Single and Saved to Serve”. ON POINT! 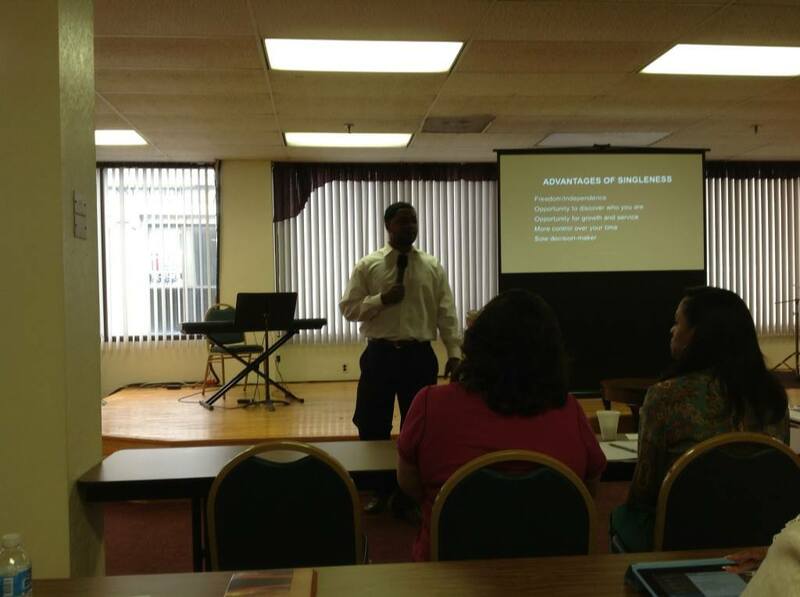 We reconvened on Saturday morning for a workshop on “The Stand Up Life” based on Kenny’s book “Can You Do It Standing Up? A Different Position on Relationships”. The Q&A lasted at least one hour! We had to stop it or they would have been still asking questions today! 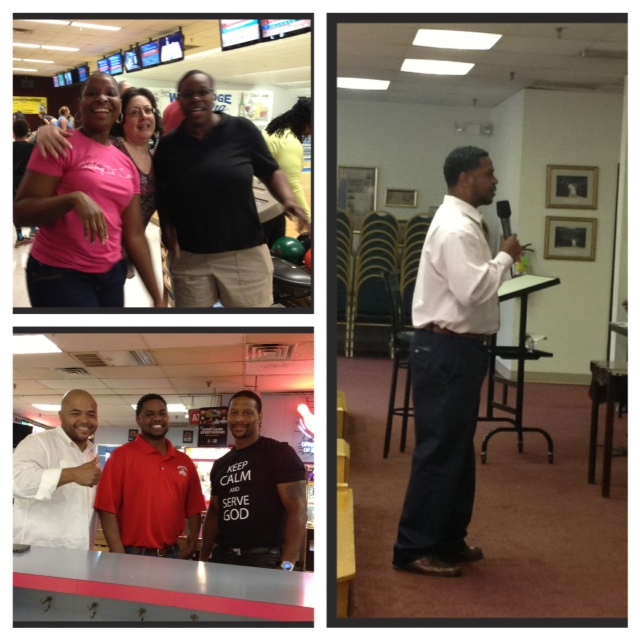 We took a break then met again at 6:00 pm for bowling, our last event! 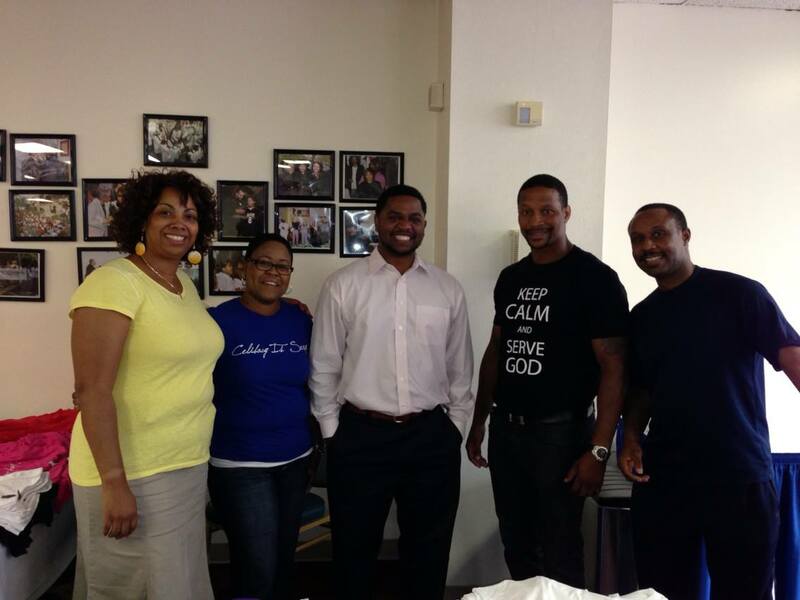 On Sunday a few of us went to church as a group for 2 services. The presence of the Lord was amazing and God visited us. 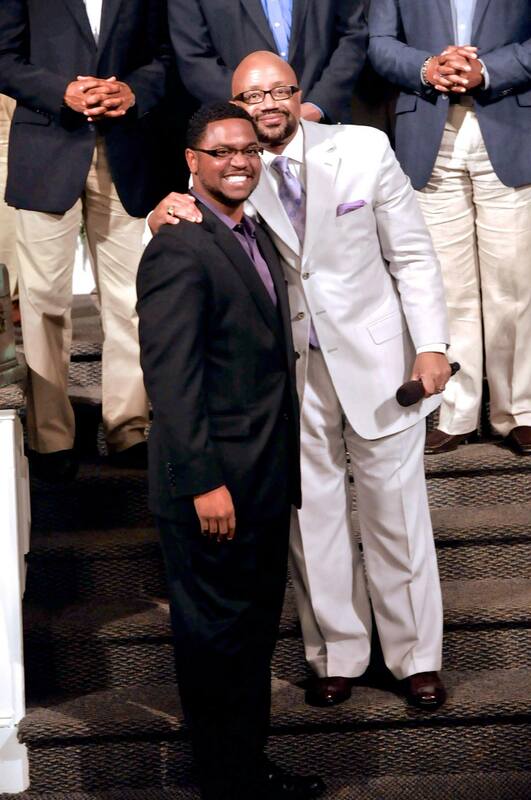 Then our guest, Min Pugh, left us to return to Atlanta GA.
We’ve grown as a ministry over the past week. Our hearts are overwhelmed. We’re EXCITED about where God is taking us! Life, Love and Other Topics: My Commentary Blog at WordPress.com.